The Togu Dynair Senso ball cushion is ideal for dynamic sitting that does not strain your back and spine. Due to the Senso-Knobs, air circulation is improved and a back or foot massage is possible. 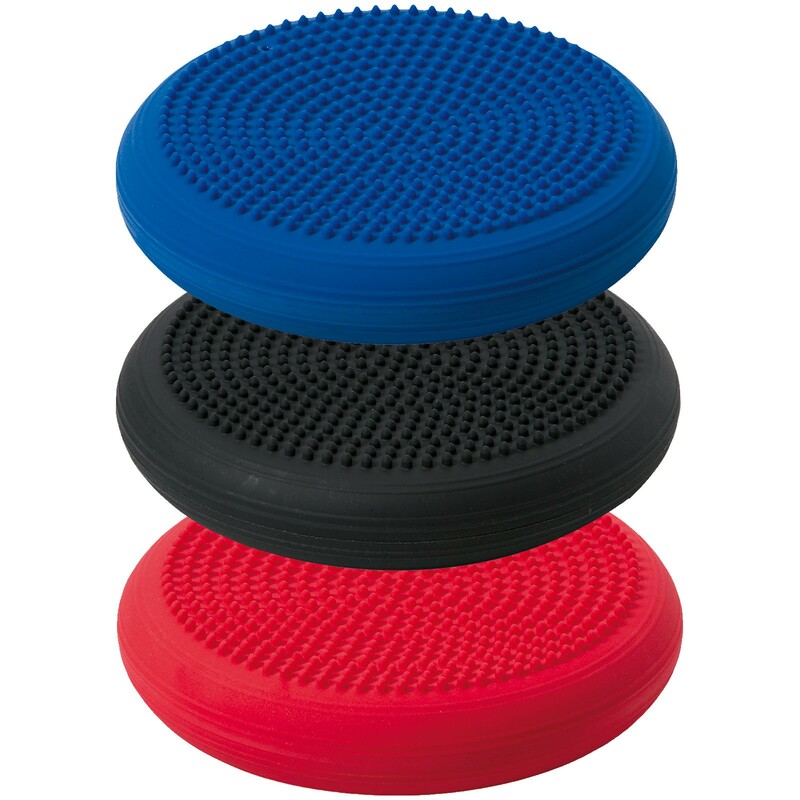 Sitting on the Togu Dynair Senso ball cushion does not stop the vibrations of the body abruptly but instead allows for natural continuous movements. That way the body's upright posture is optimized and the muscles that stabilize the spine are strengthened. This low cost wobbly cushion is effective tool for both balancing exercise (e.g. stabilisation for knee and back problems) as well as for sitting on it at the office to keep back straight. In many months of usage I did not have any puncture. 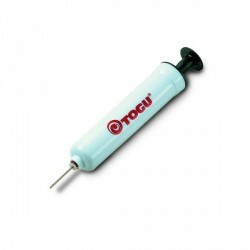 Togu Ball Pump In stock!